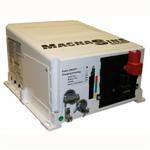 Possessing over 150 years of inverter experience, Magnum is easy one of the most notable in the solar industry. 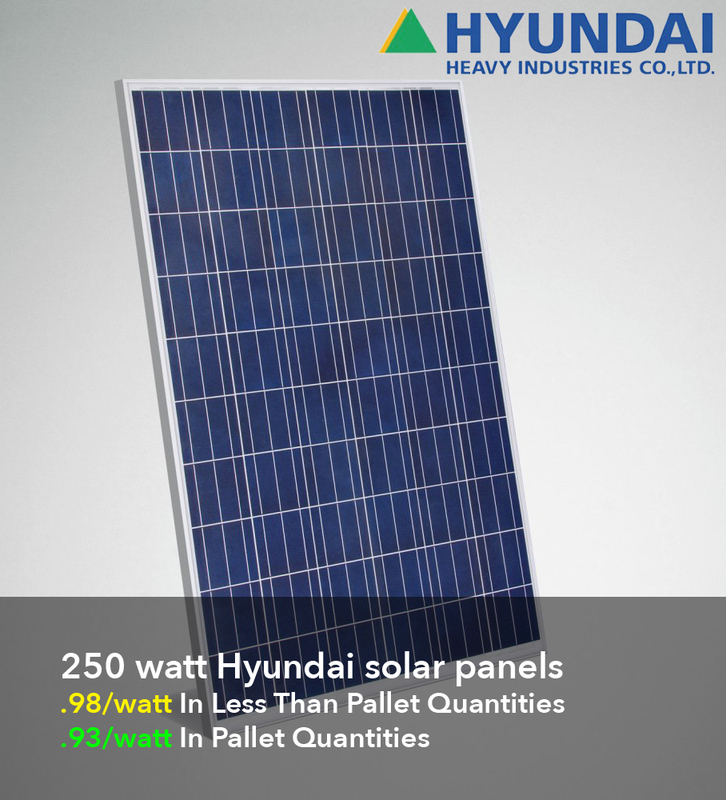 They are continually looking to advance and find new ways of improving technology and design, hoping to better their already extraordinary products to find more solutions to renewable energy. Magnum is deeply aware of the importance of going green and reducing damage made the environment all over the world. Even though Magnum products can be found all around the world they are very popular in the United States, where they are designed and manufactured. The inverters which Magnum cells are mainly use to power smaller electronics and appliances within RV’s, providing quality power while traveling. 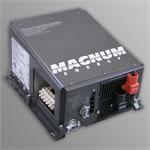 Magnum sells over ten kinds of inverters, each one providing a distinctive power solution for unique power problems. 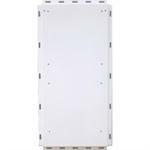 One of the favorites in the Magnum solar inverter line-up is the MS Series. 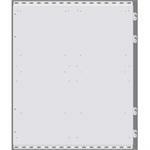 The series is ETL listed to the strictest of quality requirements of UL/cUL mobile use. This is just one example that proves how much care Magnum puts into the achievement level of their products. The MS Series is a pure Sine Wave inverter, which is often required for basic appliances such as toaster ovens to operate in an RV. Sine Wave technology is when the inverter uses waves of energy and pushes it to the battery to power technology like laptops or minor appliances. 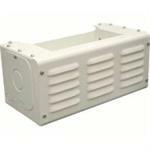 The MS Series was built specifically for the most demanding of off-grid applications such as RV and Marine use. And, best of all its cost efficient! 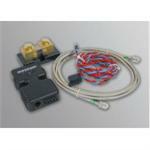 The unit is also safe and easy for consumers to install onto their RV. The instillation process is described in four easy steps. 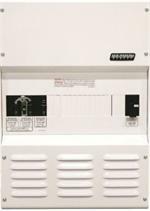 First, connect the inverter’s output to the distribution circuits or electrical panel. 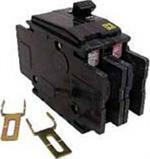 Second, connect the shore power cable to the inverters terminal block. Third, connect the batteries, and lastly switch on the power! It’s as easy as four simple steps. 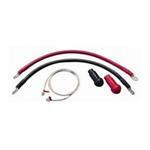 Other products in the Magnum catalogue are just as easy to install as the MS Series. 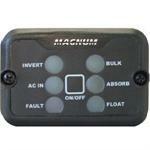 Easy instillation, cost efficiency, and high power out put is what Magnum pride themselves on. 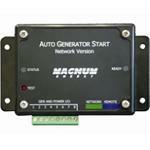 Inverters are a huge part of the total products Magnum sells, so they make sure that they are only the best. Magnum inverters are on hundreds of thousands of recreational use vehicles all over the world providing satisfied drivers with clean power to go wherever it is they need to go on the road, including off-grid!